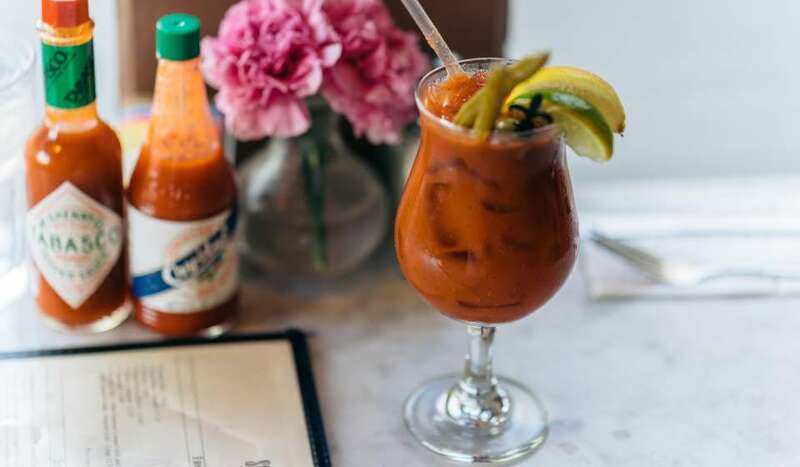 Legend has it that the first cocktail was mixed in New Orleans in the early 19th century by a pharmacist looking to cure an upset stomach. Certainly the city has embraced the art of drink and to commemorate this tradition, Tales of the Cocktail was conceived. Taking place around town in July, this cork-popping celebration takes the art of drinking and cocktailing most seriously, celebrating everything from mixology to history to trends throughout five days of “cocktails, cuisine and culture.” Tales of the Cocktail is generally a bar industry networking and education event, catering to bartenders, bar owners, and other professionals. 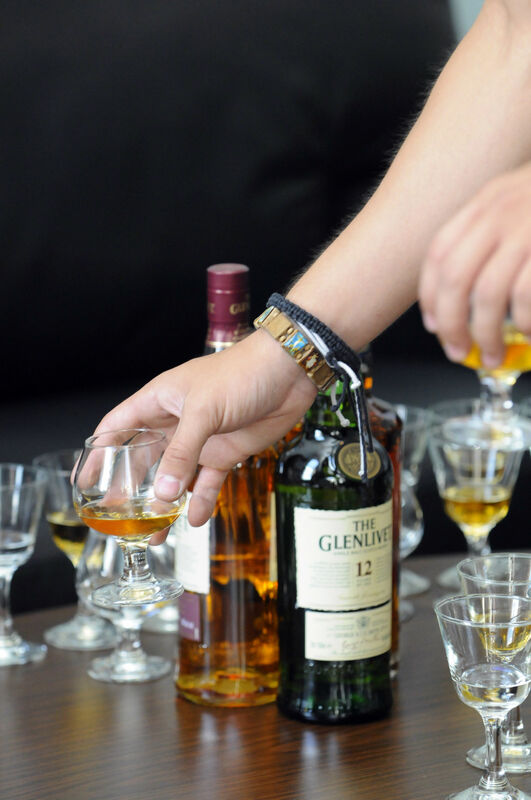 Most Tales of the Cocktail seminars and events are designed to appeal to these professions, but there are many events open to the public and designed for cocktail enthusiasts. There are a series of ticketed events that include lectures, seminars, dinner pairings, cooking and shaking demos and more. A highlight is The Bar Room Brawl, pitting six bartender contenders on a libation smack down that always entertains. Seminar topics are an intriguing mash up of serious and whimsical, ala Russian Drinking Culture and The Drunken Botanist. So have a pisco sour and get in on the fun. The opening night street party is free and open to everyone. 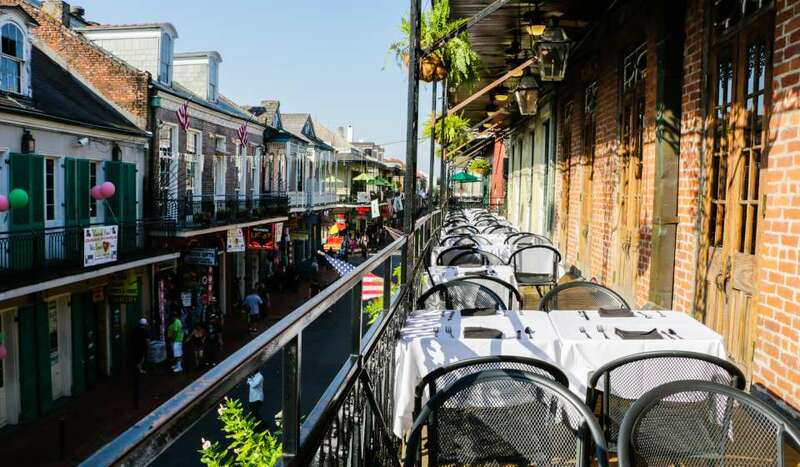 Events include special prix fixe tasting menus at dozens of New Orleans restaurants so patrons can sample the best cuisine the city has to offer. Also popular is the Spirited Dinner Series – participating restaurants offer cocktail and food-pairing dinners. One popular example from a previous year was Pizza and Porchlight at Pizza Domenica, with a night featuring an all-you-can-eat spread of six pizzas and five types of hummus paired with twists on classic cocktails from the Mediterranean. 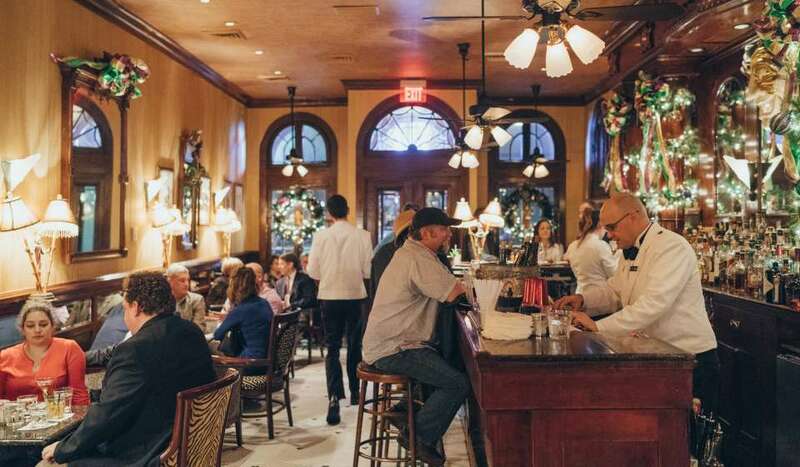 There are tours exploring the cocktail history of New Orleans throughout the French Quarter, with stops at some of the most famous bars and restaurants around the neighborhood. 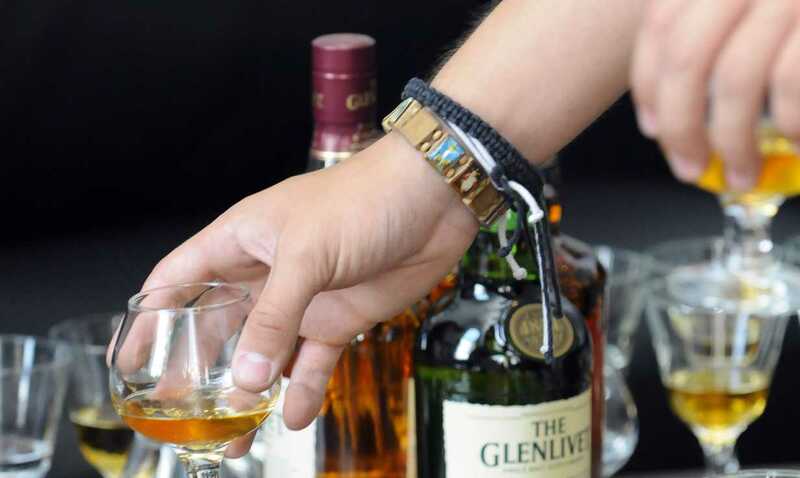 There are many specialty cocktail themed parties at hotels and restaurants as well as bar specials and tasting rooms coinciding with the festival along with some bar crawls. 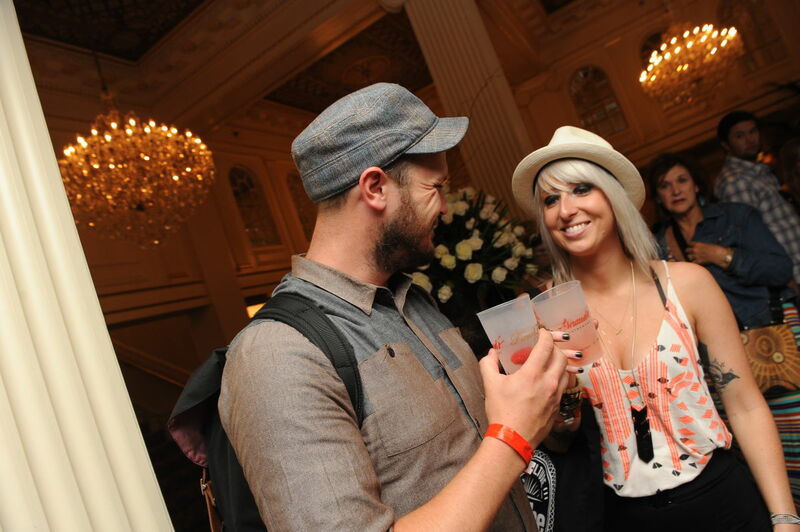 A big part of the festival is the Spirited Awards that recognize the best bars, bartenders, and cocktail experts from around the world. A carefully selected panel of judges representing every region of the world and facet of the business select the Spirited Awards recipients. 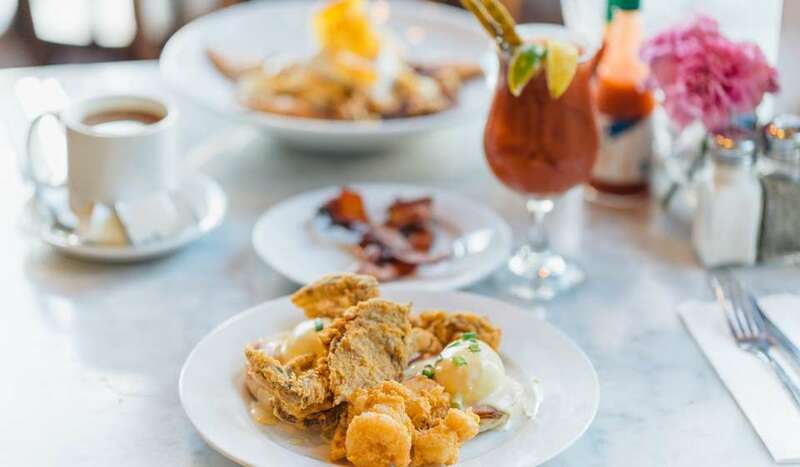 The New Orleans Culinary and Cultural Preservation Society (NOCCPS) is a nonprofit organization committed to preserving the unique cocktail culture in New Orleans and around the world through education and outreach. 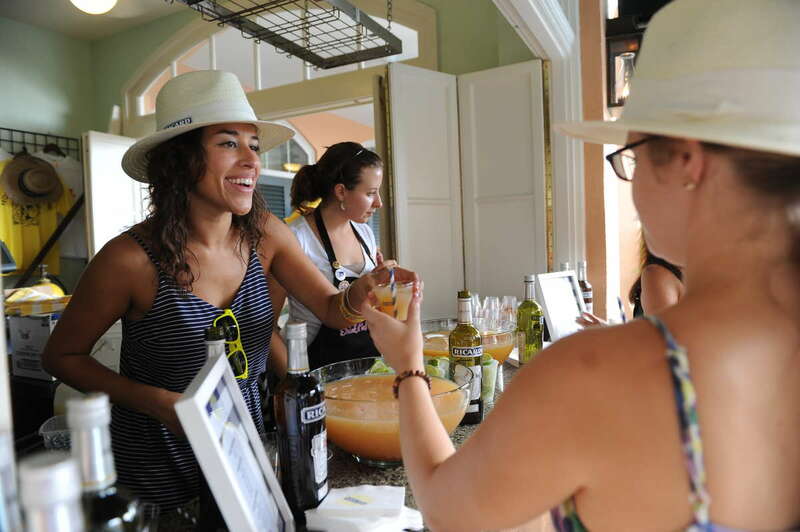 Every year the NOCCPS produces a number of events including Tales of the Cocktail, Tales of the Cocktail on Tour and Tales of the Toddy, with proceeds being invested back into the international spirits community through educational programs, scholarships, training programs, and financial aid for up and coming mixologists. Tickets for Tales of the Cocktail are sold individually so attendees can build their own itinerary.